All online tax returns must be filed by midnight on the 31st January or you will be subject to £100 fine. Payment of the outstanding tax should also be made by this time or there will be interest of 3% per annum from the relevant payment date, added to the amount of tax you pay (unless there are exceptional circumstances which must be agreed upon by HMRC). You’ll have to pay interest on ANY tax you pay late. If you contact HMRC and agree to pay the full amount within 28 days, no further action will be required. However if you do not contact HMRC they will contact you and may take legal action. 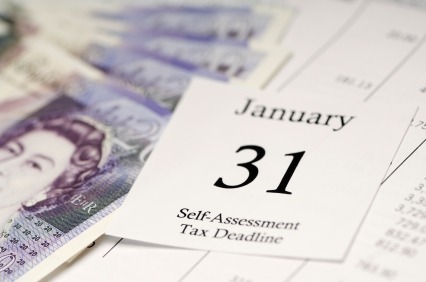 Any tax that has not been paid by 1st March will incur a 5% surcharge. If the tax has still not been paid by 1st August (on any income tax for 2009/2010 tax year) there will be a second surcharge of 5% accrued. For more information contact us here at M.B McGrady & Co.